Schoolboy Q continues to show his dominance in hip hop with his latest tune called "Man of the Year," which has now gained over 250k plays in a day. That right there should tell you something about the rapper and that you need to pay attention. 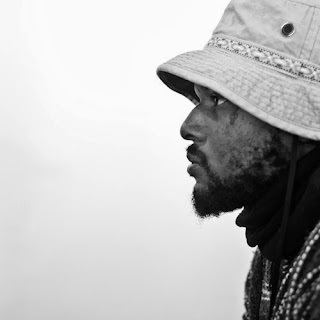 This track is also going to be on his forthcoming album, OXYMORON. which is shaping up nicely and is a highly anticipated release. Stream the smoother banger produced by Nez & Rio below.